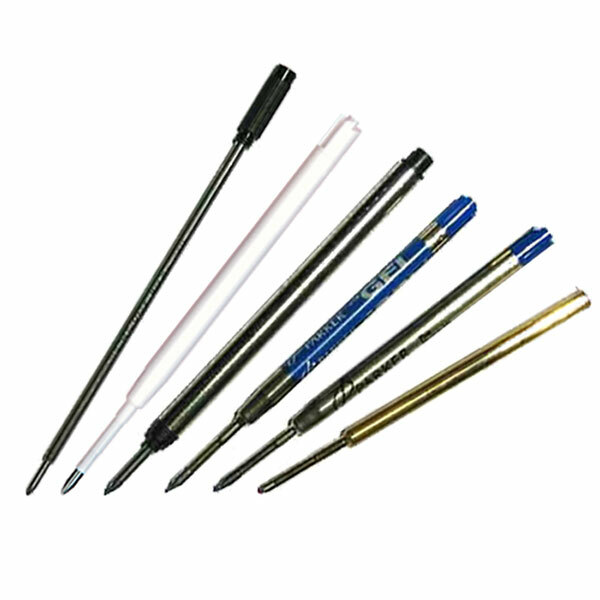 Pens have a range of refill sizes, and are generally categorised by the number of metres that they will write. Cheaper pens have less writing ink, and higher quality pens have larger volume writing ink refills. Click on each category to see pens with the indicated amount of writing ink.